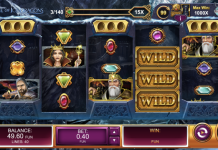 King of Kings is the new ancient-Egypt themed slot from Malta-based casino content developer Relax Gaming. 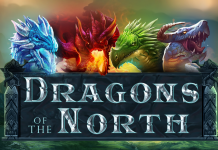 King of Kings follows the launch of fiery adventure Dragons’ Awakening– which transports players to the volcanic lair of legendary dragon Eldur – and the top-performing title, Temple Tumble. 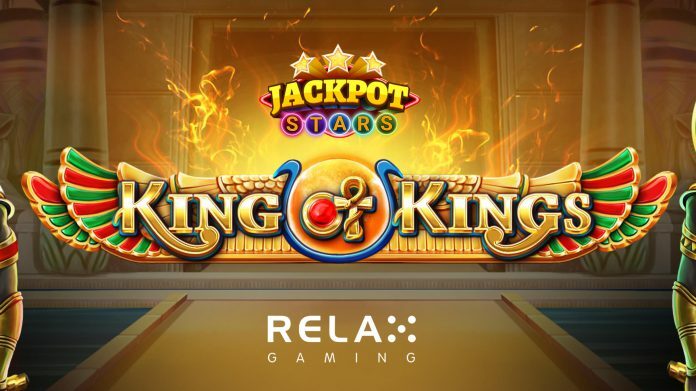 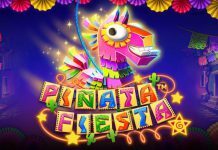 Relax Gaming now offers more than 570 games and has signed in excess of 50 new strategic deals in recent months.